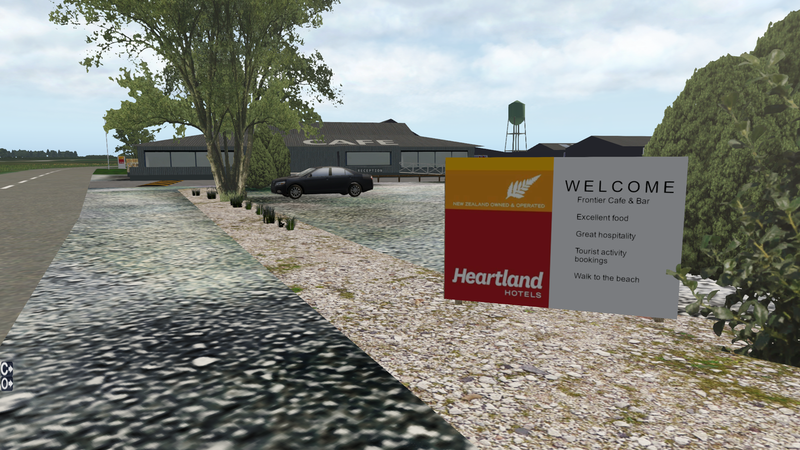 An effort to collaborate all freeware New Zealand scenery addons. 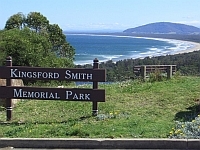 Discuss the creation and management of the project here. So I've downloaded the mesh. 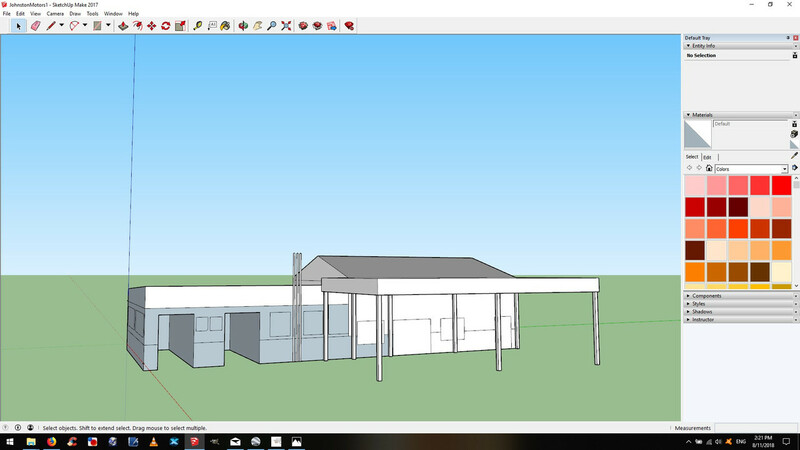 What's the best way to integrate it? By that I mean, where should it go in the .ini file? If it goes below the ortho scenery, it'll get over ridden by that mesh but if it goes above, won't it mess with the ortho scenery? 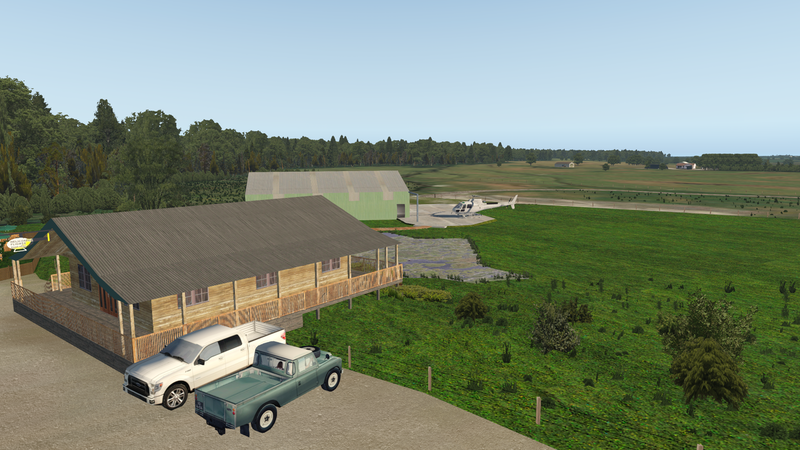 3 Load X-Plane and then immediate close it. 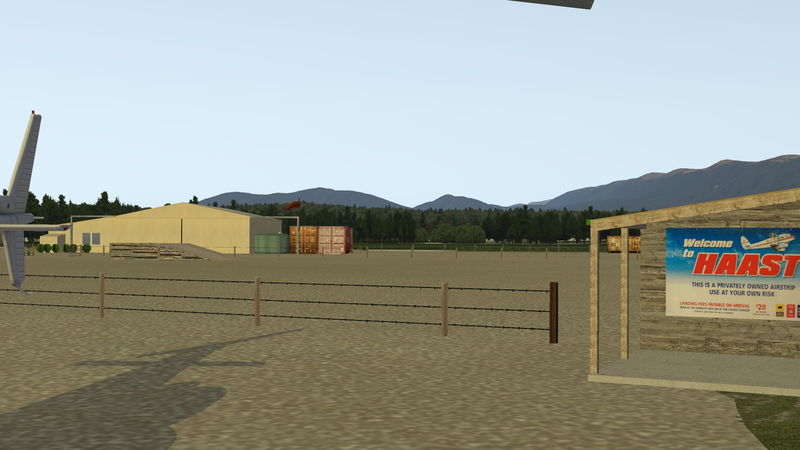 4 All of your new scenery will be added to your custom scenery.ini file. 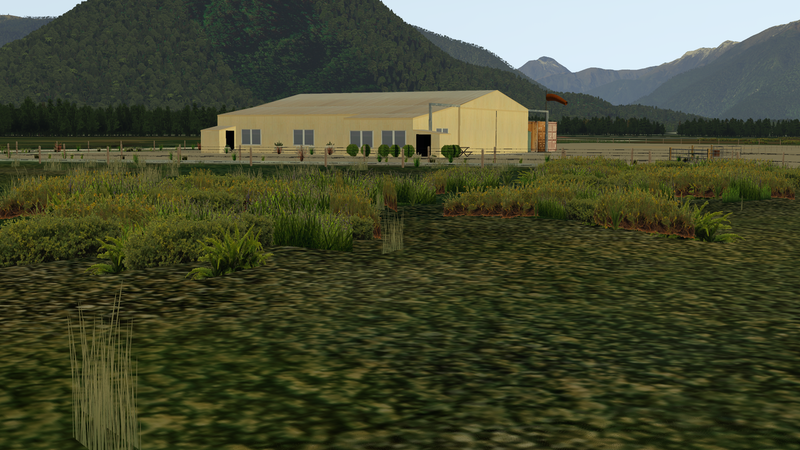 5 Go to X-Plane\Custom Scenery and open the scenery_packs.ini file with a text editor. 6 Move the lines referring to your new Ortho to the bottom. Make sure the Overlays folder is at the top. 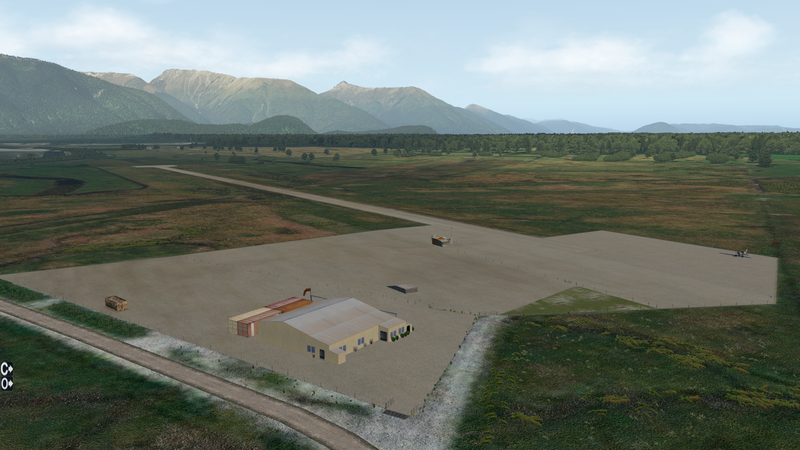 If you are on X-Plane 11 Consider using New Zealand PRO Overlay with UHD Mesh Scenery v4 New Zealand region instead of the old mesh contained in this project (just leave out the mesh part here and install the UHD Mesh Scenery v4 New Zealand coverage … and put it below the New Zealand PRO Overlay in scenery_packs.ini)! - This part is very important! If you do not do this, you will very likely NOT see any of your other add-ons (airports etc.) in a given region anymore! 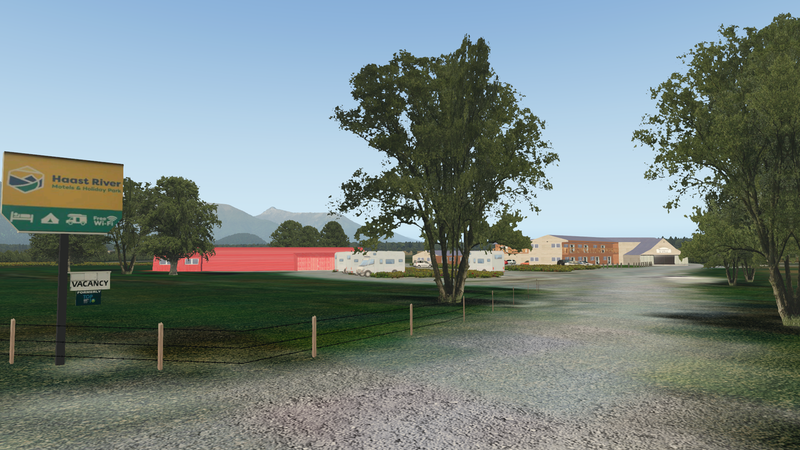 The reason is, that a "base mesh scenery" (which the UHD Mesh Scenery v4 is) forms the base of your landscape and only layers above it will be rendered! Anything below the base mesh layer will not even be loaded. 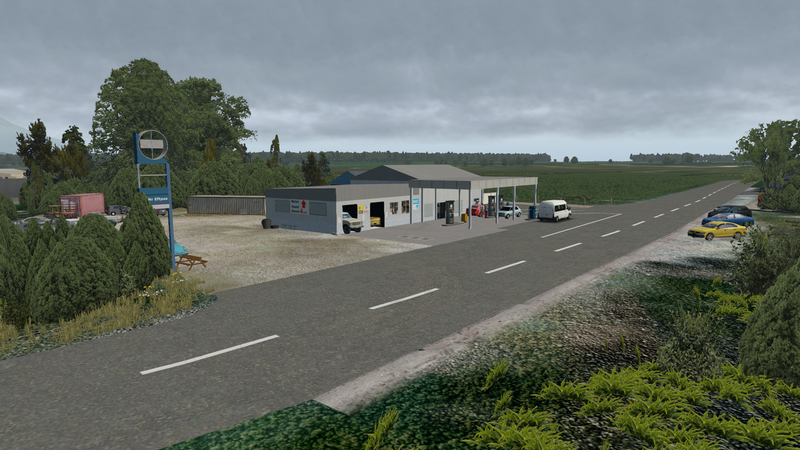 BUT ABOVE ANY OTHER HD Mesh Scenery v4 (if you have also installed these too)! 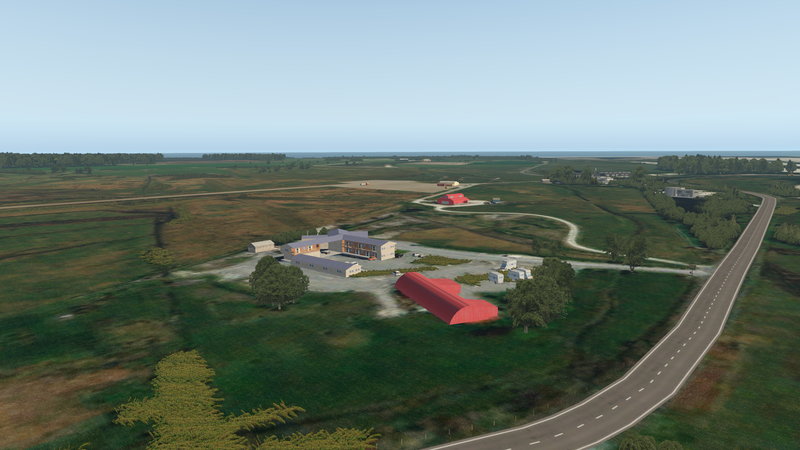 If you liked those photos, then take a look at these ones after I cranked up the resolution, and put in a few additional in-sim plugins to make it look better (using ReShade 3.1.2 and Advanced Rendering Options v2.11). 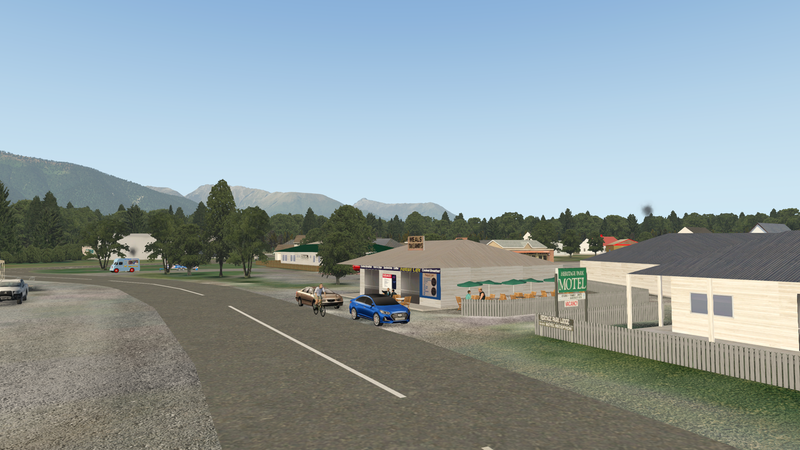 - and now, with the right mesh, Rangitoto looks fabulous! 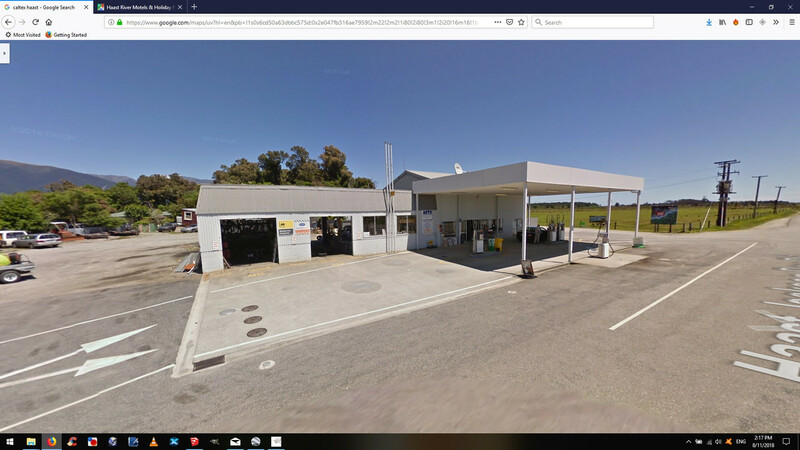 Both AlpilotX's UHD NZ and Lyndiman's are absolutely brilliant (these images are from Lyndiman's using zzOSMAuckland, and with the Lyndiman_Overlay flle removed). I don't know what I'm doing man but I'm only getting 15fps (unusable) with an i7, 32gb RAM and a GTX 1070... The BK117s are also floating above the ground. That doesn’t sound right. I’m only on 16GB RAM, and getting 40fps at the slow end of things. There are some very good tricks to speed things up - using the fpsWizard plugin and the Advanced Rendering Options plugin work amazingly well, and take the workload off your CPU beautifully. Can you send me your log.txt and scenery_packs.ini files to take a look at? re: floating helos - not encountered that one in either version (AlpilotX or Lyndiman). Hopefully, the log.txt and scenery_packs.ini files will shed some light on the issue. 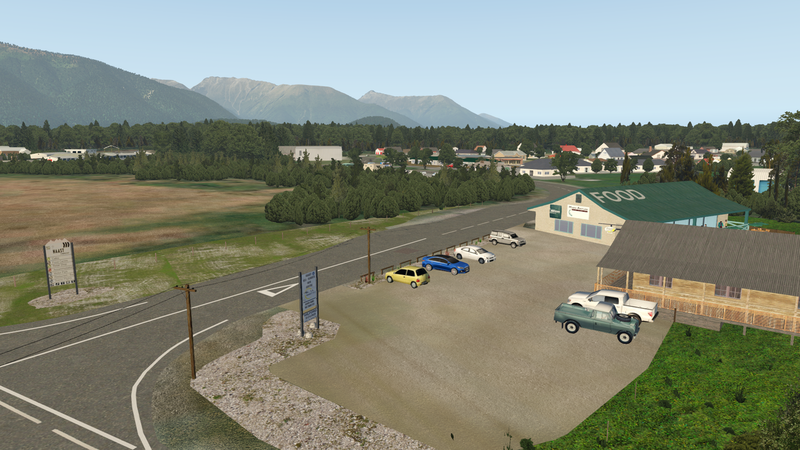 Have you applied the Lyndiman coastal patch and new finer resolution mesh, which fixed the height data from earlier versions? Have a look at his blog site for more info. 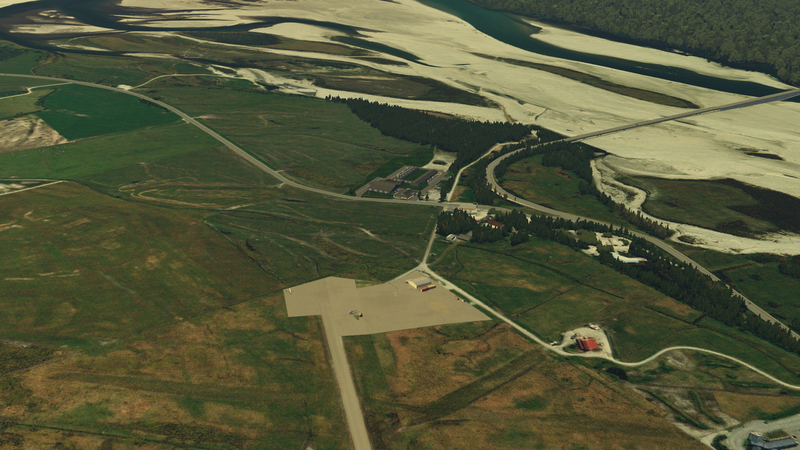 So I've been working away slowly on some scenery for XP11. I feel confident enough in it now to put up some early screenshots. Still a long way to go but it is mostly library objects with some of the more prevalent buildings built by me. Would that be the canopy over the 'fourcourt' ? Well gents, Haast is still coming along in XP, not sure if any of you saw but I uploaded another pack of helipads in the bush in the mean time. 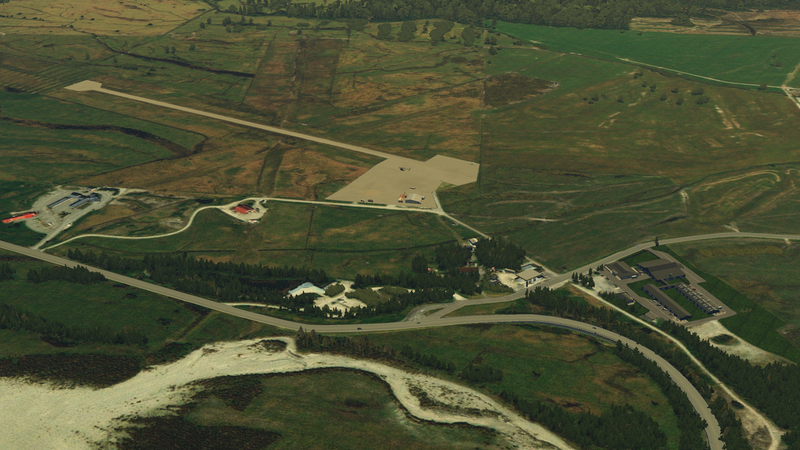 Haast has expanded to the point where it now encompasses the town, airstrip and the area north of the river to join onto the other package. 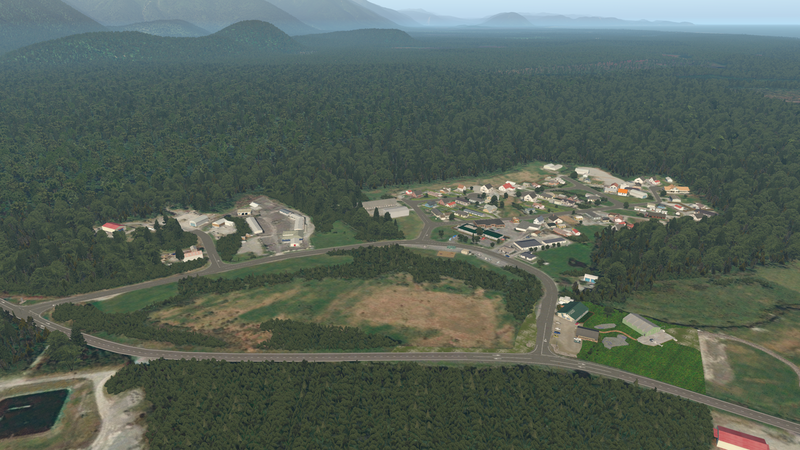 Still quite a lot of work to do but the town and airport areas are finished.